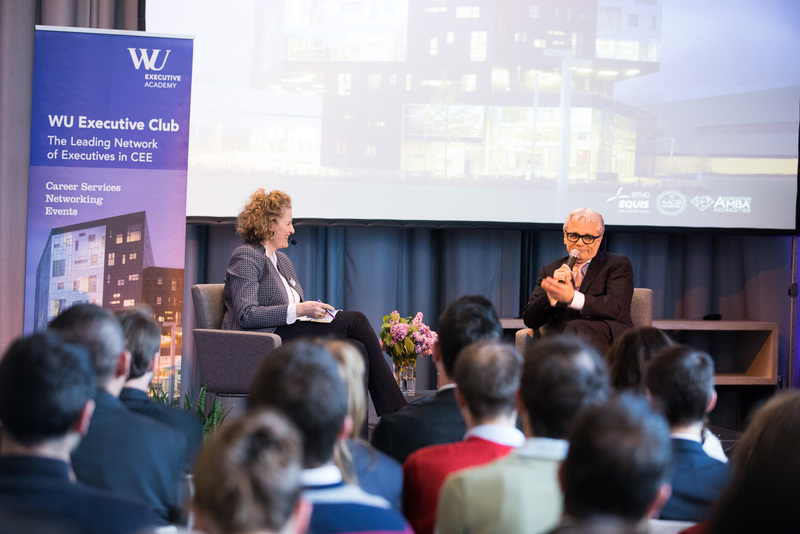 The voestalpine CEO took up the WU Executive Academy invitation to speak to around 140 participants at the MBA Alumni Lounge on April 20 about his experience and decades of expertise in the field of leadership. 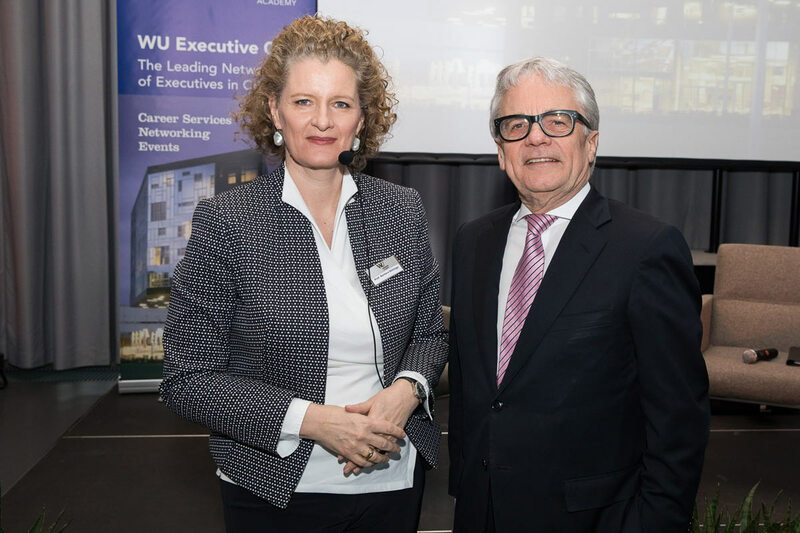 In discussion with Barbara Stöttinger, Dean of the WU Executive Academy at the Vienna University of Economics and Business (WU), Wolfang Eder offered personal insights into his decades of experience as a manager. 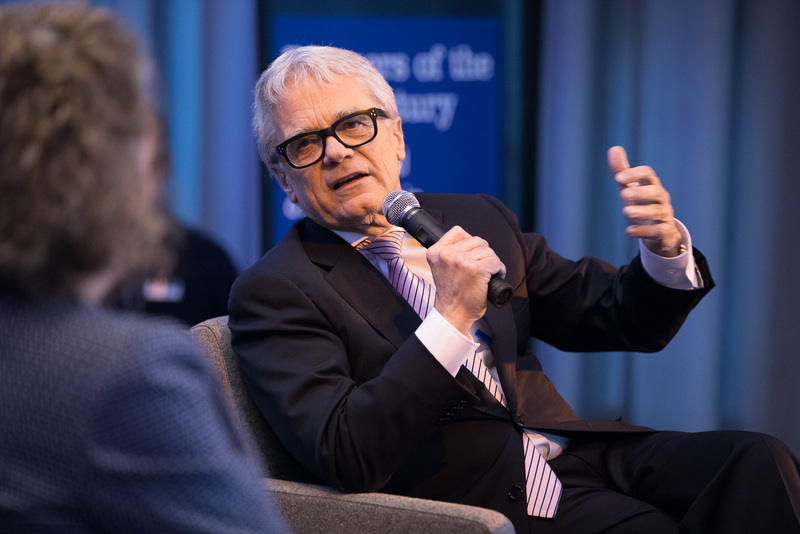 Talking on “The art of leadership through turbulent times”, Wolfgang Eder depicted some of the changes and challenges he has faced in his almost 40 years at voestalpine. 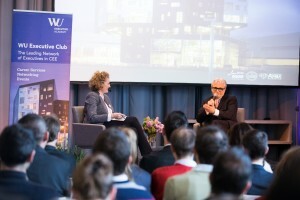 In the pleasant atmosphere of the podium discussion, Wolfgang Eder explained to the 140 attendees how a manager develops a clear strategy for their company during turbulent times. 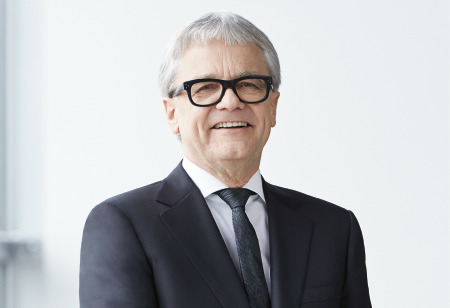 It was very important for the voestalpine Group to have a consistent, long-term vision, especially after privatization, and not to deviate significantly from this vision during periods of uncertainty. After the expert talks, the participants enjoyed the unique opportunity of asking questions and talking directly with Wolfgang Eder. "The Alumni Lounge offers me the opportunity to network with people who always have a relevant scientific background as well as a certain level of professional experience. These exchanges are also stimulating because WU Executive Academy alumni still embody the dynamism of youth." Being Europe’s largest economics university, the WU is a one of the world’s leading universities and bundles its executive education program portfolio under the WU Executive Academy umbrella. The portfolio includes MBA and Master of Law programs, degrees in business administration, university courses, public and corporate programs. Today the WU Executive Academy is a leading provider of further education in Central and Eastern Europe.